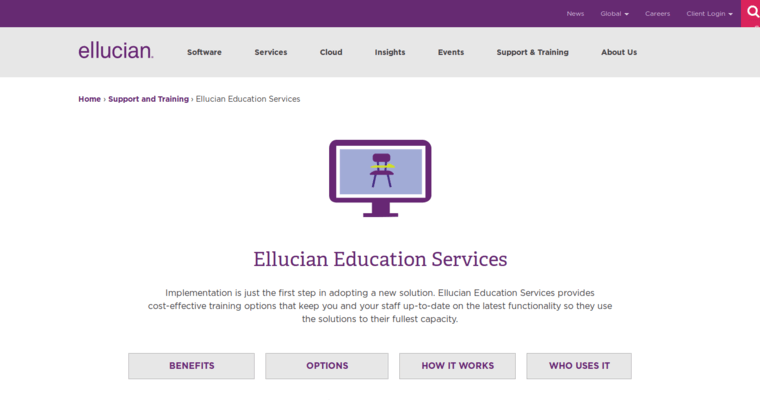 Ellucian is unarguably the best enterprise customer relationship management software, especially when it comes to public or private schools. 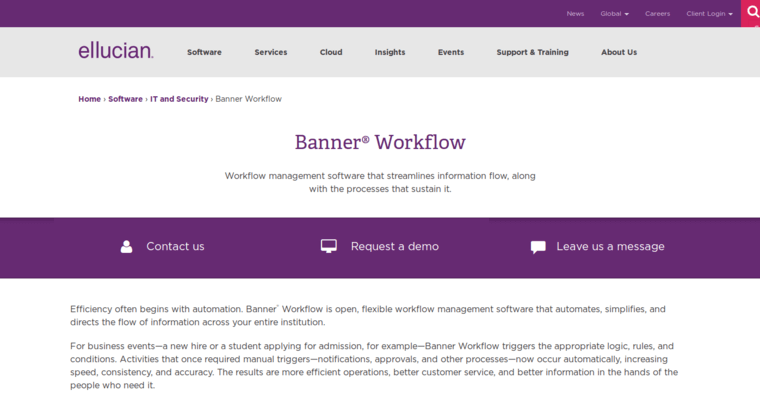 Universities and preschools - not to mention every level of school in between the two - across the United States of America have used Ellucian to get done what they need to accomplish school year after school year. Ellucian is great for sorting through tens of thousands of applications, giving the ability for school admissions officers to look through them based on things like urgency or how well they are suited for being admitted to a particular school. This leading enterprise CRM software is also great when it comes to keeping up with school finances. Budgeting is made easy with Ellucian, helping take tons of hours' worth of calculations that would otherwise have to be performed manually by employees out of the equation. 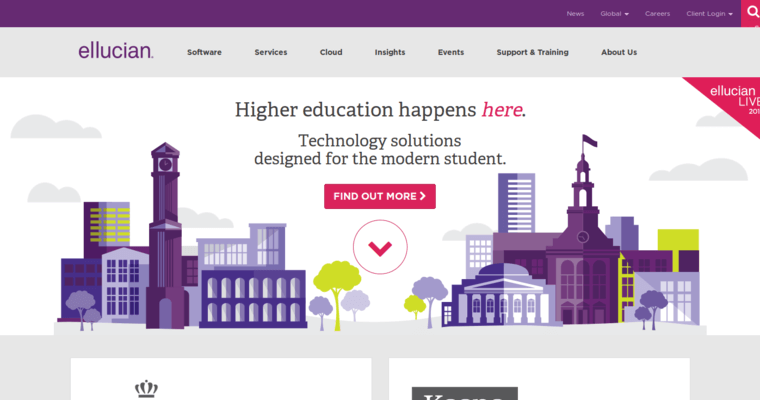 Ellucian also deals with IT, alumni relations, and student services.